The only requirement for membership is a desire to stop using caffeine. There are no dues or fees for CAFAA membership; we’re self-supporting through our own contributions. Group expenses, such as for website maintenance, anniversary coins, and so forth, are paid with voluntary contributions from CAFAA members. Outside contributions are declined. 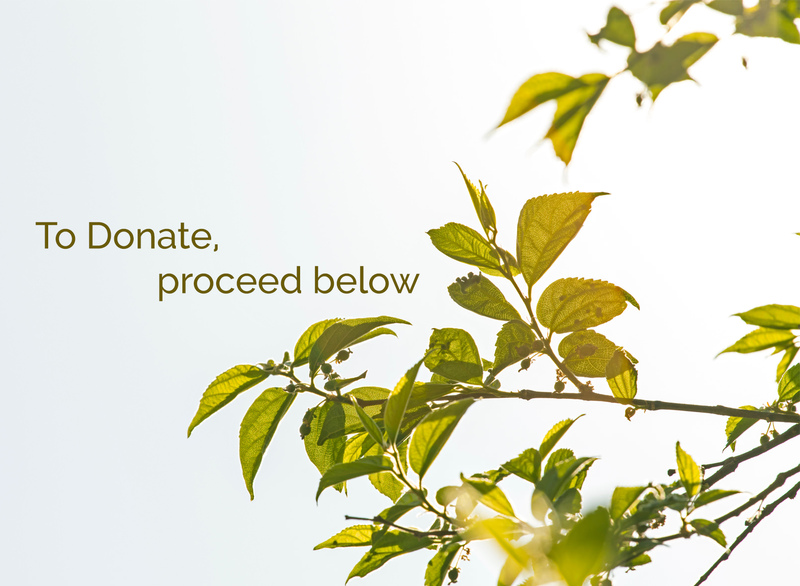 Those who wish may honor the 7th Step Tradition by sending a one-time or recurring voluntary contribution via PayPal, debit, or credit card. If confidentiality is a concern, you may send an anonymous money order to the below CAFAA mailing address. Get help with caffeine anonymously. Caffeine Anonymous donations are accepted through our PayPal account. We really appreciate your help. Thank you!